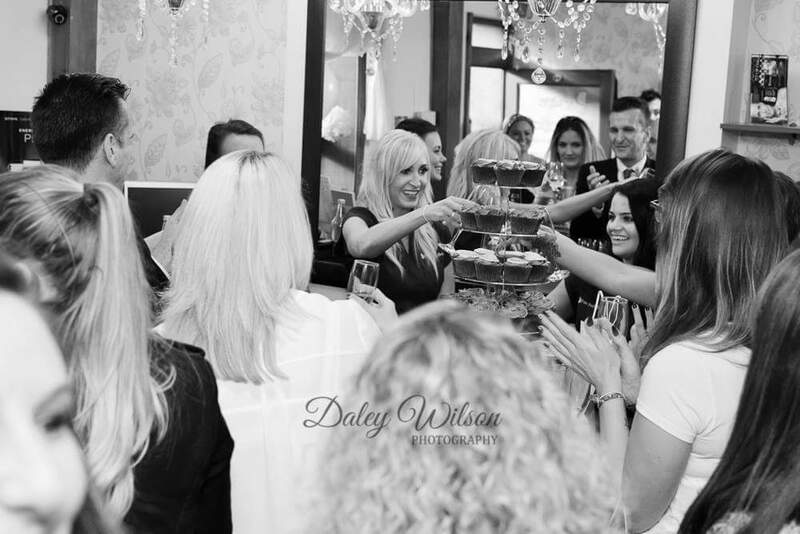 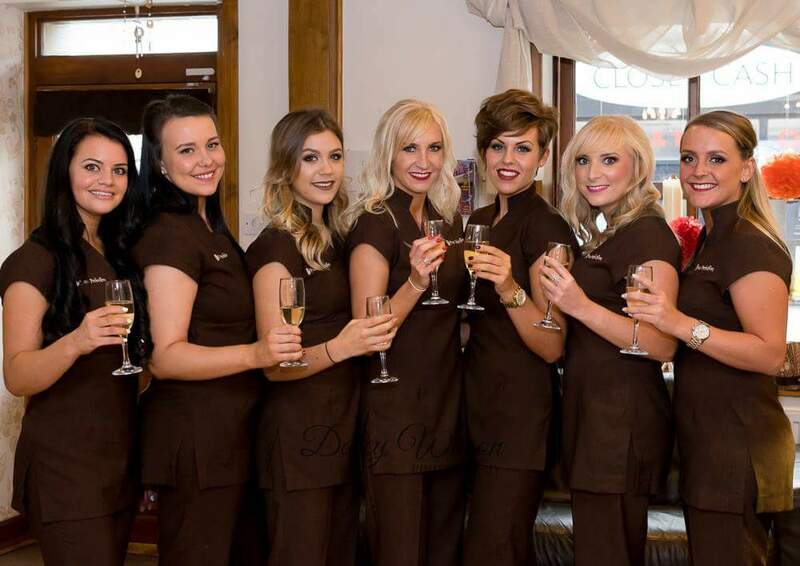 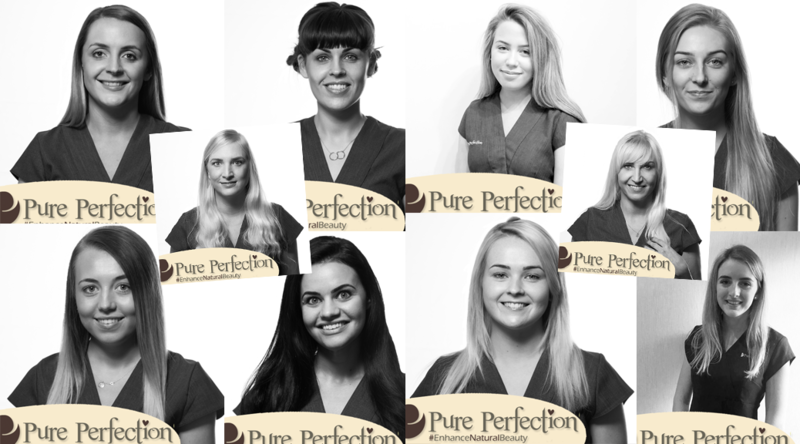 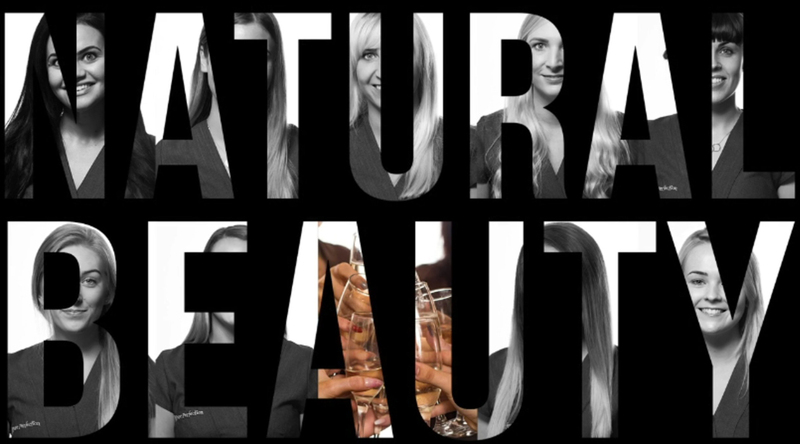 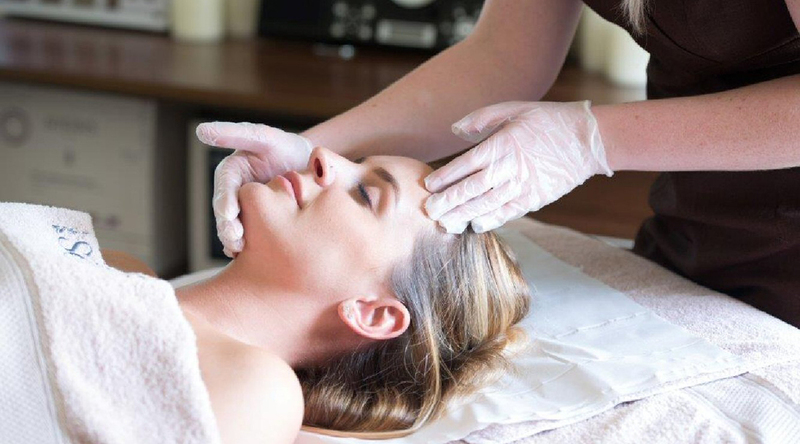 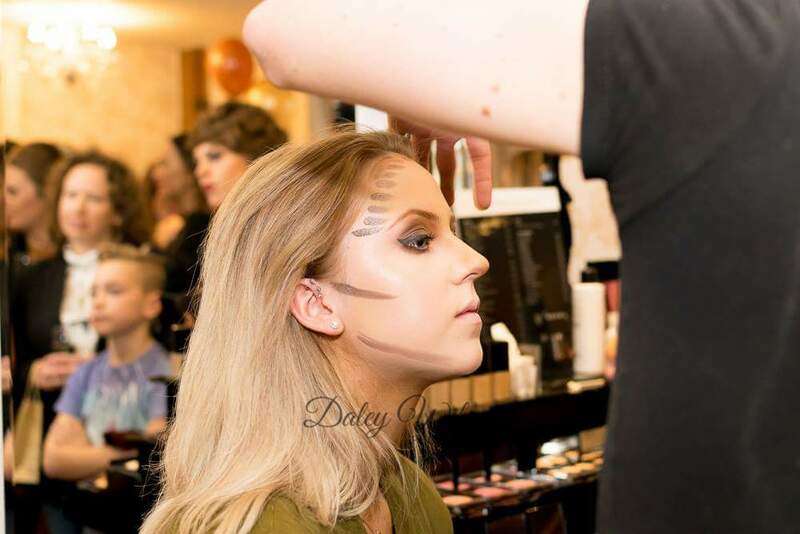 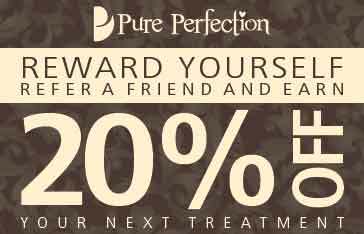 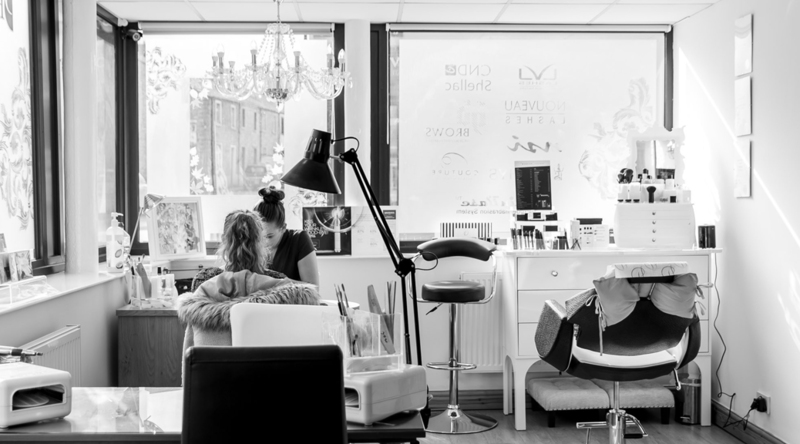 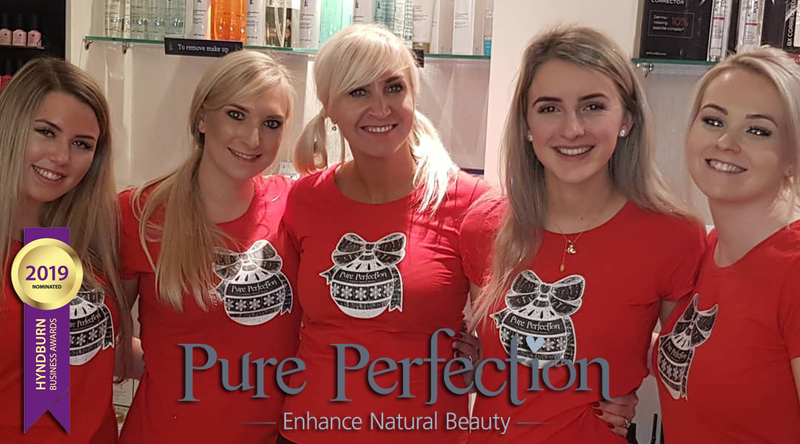 When I opened my first salon I was determined to offer more than just beauty treatments, I wanted to offer all my clients a fantastic experience, using the best products. 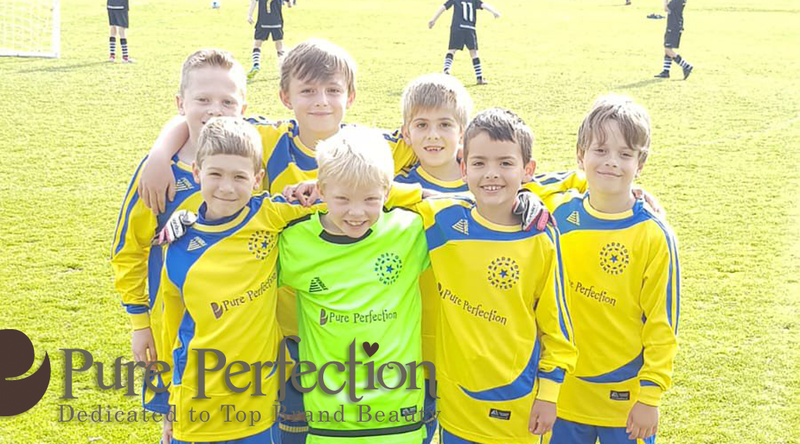 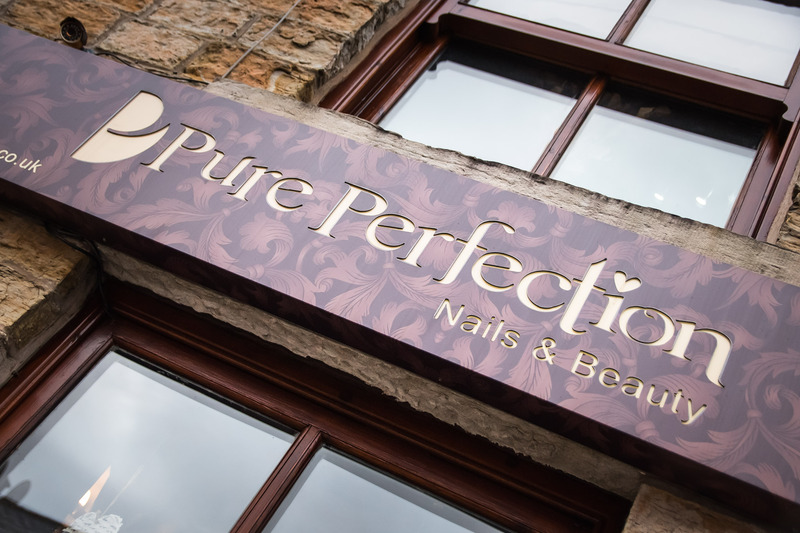 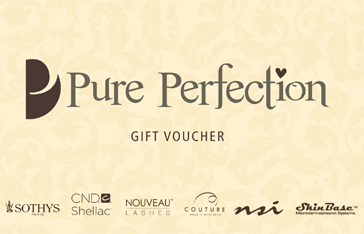 Pure Perfection Salons are very proud to announce that we now sponsor a local 6 a side football team. 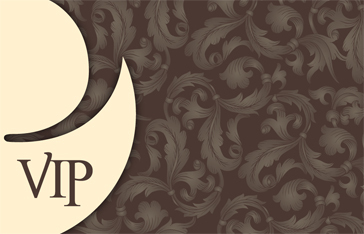 Are quailfied therapist are always moving forward and supporting new therapists. 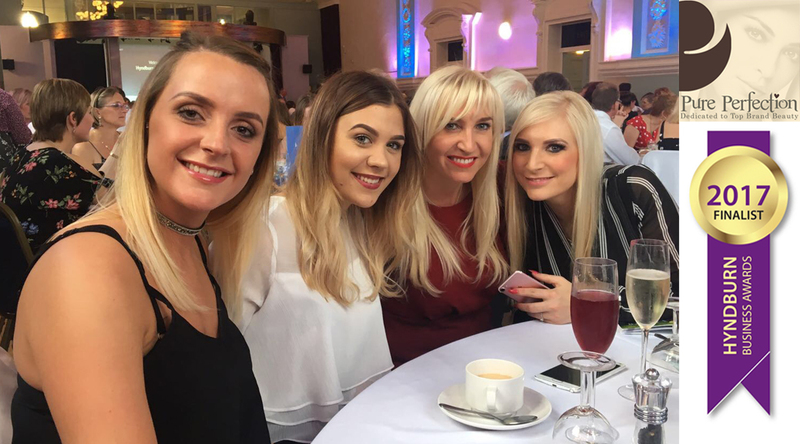 What a fantastic evening, celebrating success within Hyndburn. 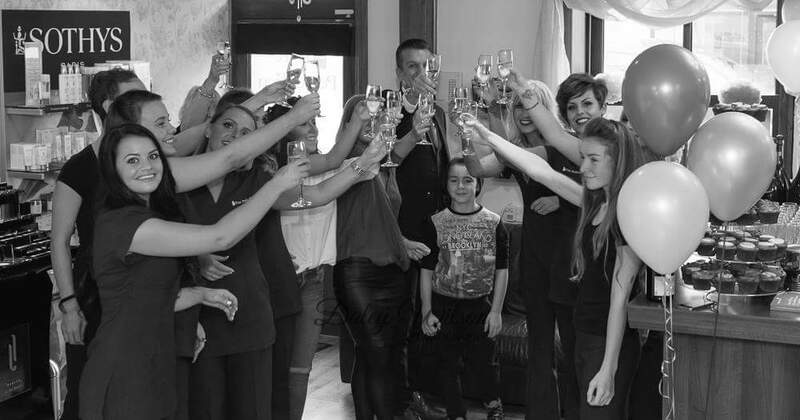 Making it through as a finalist in the category “ Employer of the year”. 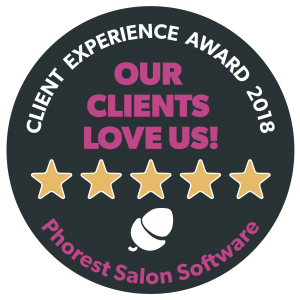 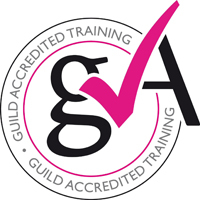 As are salons are expanding our aim is to make sure our customer’s journey is the key to every treatment in salon delivered by skilled therapists. 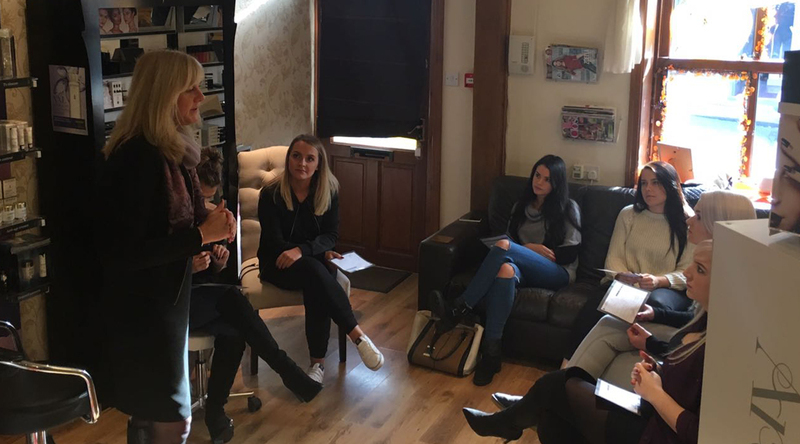 So we feel its important to share new ideas and group discussions as a team, brain storming new ideas and guiding our new team members.